A big welcome to Addison Albright as part of her release blitz with Gay Book Promotions for The Choice from JMS Books. 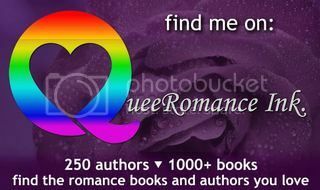 This entry was posted in gay book promotions, jms books, release blitz. Bookmark the permalink.